At A.S.P. 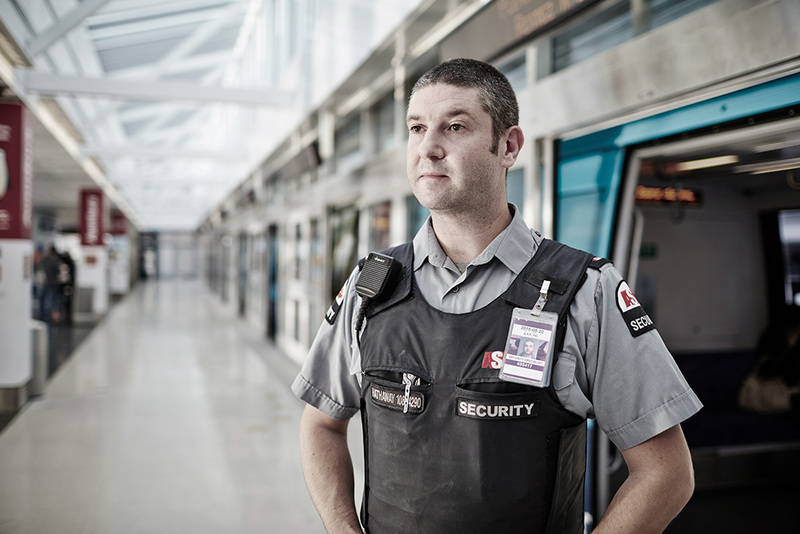 Security Services, we are proud to be among an elite group of security providers who offer professional and highly proficient, proactive security guard protection with a strong emphasis on providing outstanding customer service. 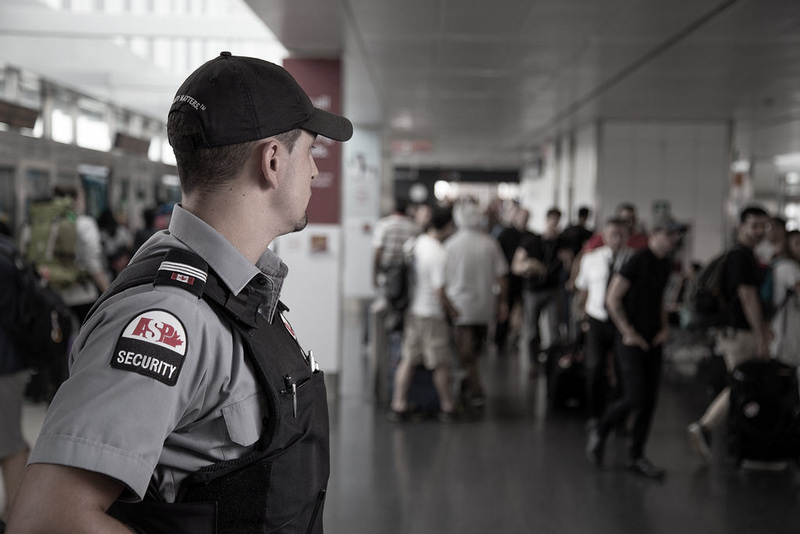 Since 2000, we have been providing extensive security guard protection to airports, transportation hubs, public facilities and commercial/residential properties. 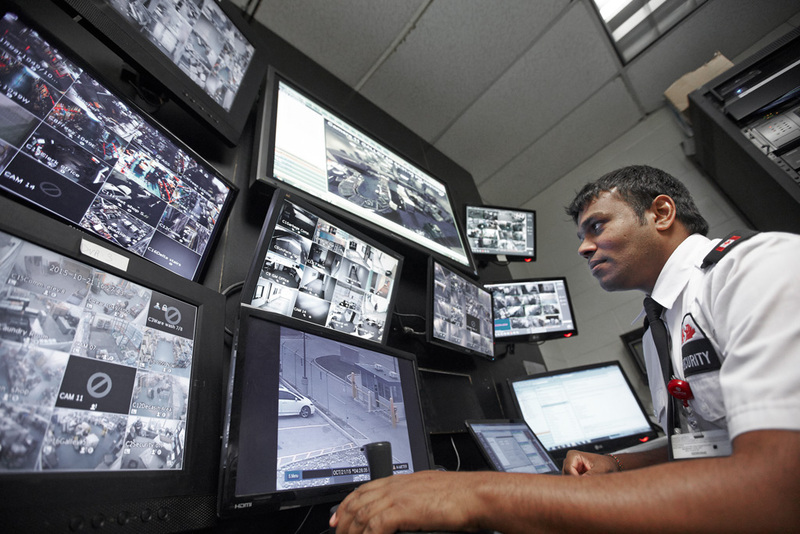 We design, implement and execute highly effective and efficient customized security solutions tailored to our clients’ exact needs and focused on their environment. Our dedicated, professional security team is visible and accessible, providing our clients with a protective and authoritative presence. We quickly respond to changing resource requirements and employ state-of-the-art systems and technologies so we can easily adapt to any security situation. Security starts with the right people. At A.S.P., ourcomprehensive Employee Engagement/Retention Program ensures that we have asatisfied and highly motivated workforce. Our goal is minimizing turnover whileengaging our employees to take ownership of their sites. We have the expertise,abilities and appetite to partner with our clients to deliver a high-performingsecurity team focused on operational and customer service excellence whilemaintaining the safety and security of our clients’ sites. Our guard services are bespoke to fit our clients’ needs, environment and budget, all the while ensuring a superior customer experience. Our specialist guards are highly trained and motivated enforcement guards operating in unique locations with complex duties or under high pressure. Fit and with years of experience in areas such as policing, our specialists work alongside police, fire and medics to achieve the goals set by our clients. 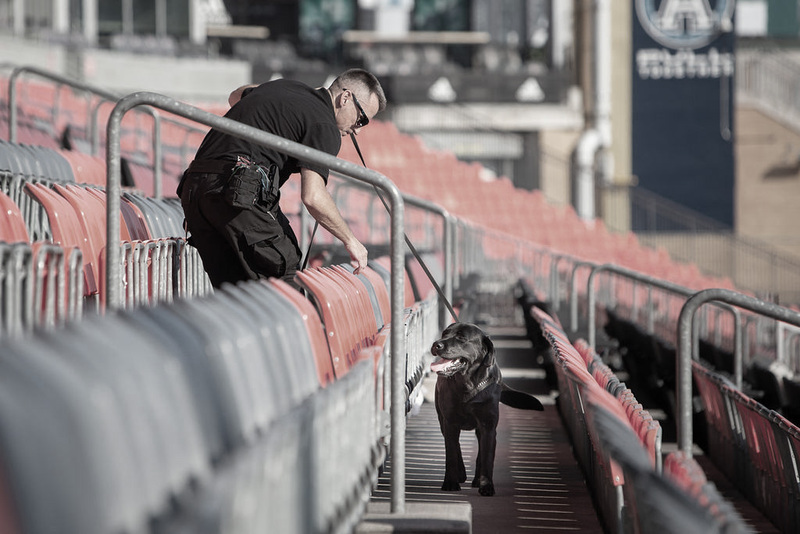 A.S.P.’s Canine Explosive Dog Detection (EDD) Services is the largest private canine EDD service in Canada. Partnered with DiagNose and Fourwinds, we provide a global solution to local needs and an effective solution to the detection of explosives and explosive trace elements. Our canine handling teams are experienced in providing highly accurate trace detection, deterrence, screening and clearing of space. 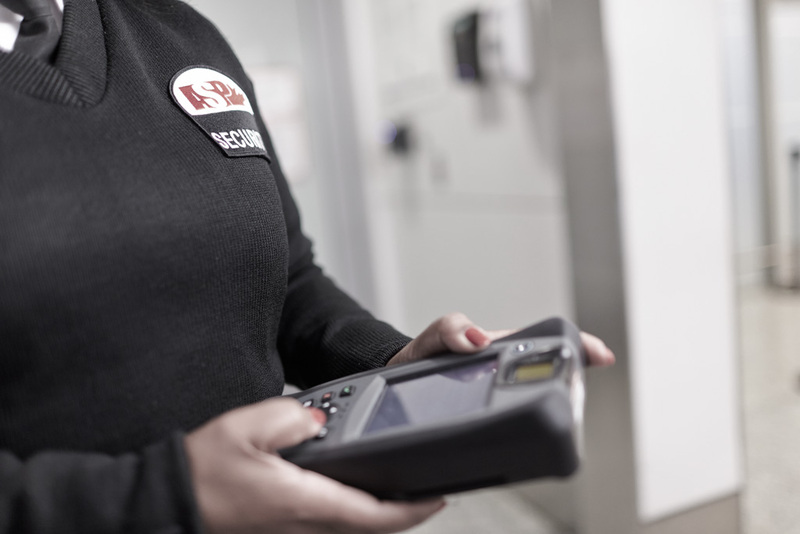 Trained and expert BODs add a complex yet effective layer of security for clients operating in high-risk centres, aviation hubs or critical infrastructure. Our guards are placed through intensive training designed and delivered by some of the world’s foremost experts in Behaviour Observation. Our techniques have been proven in Israel, Europe, the United States and Canada. This service is a requirement for all highly threatened agencies. 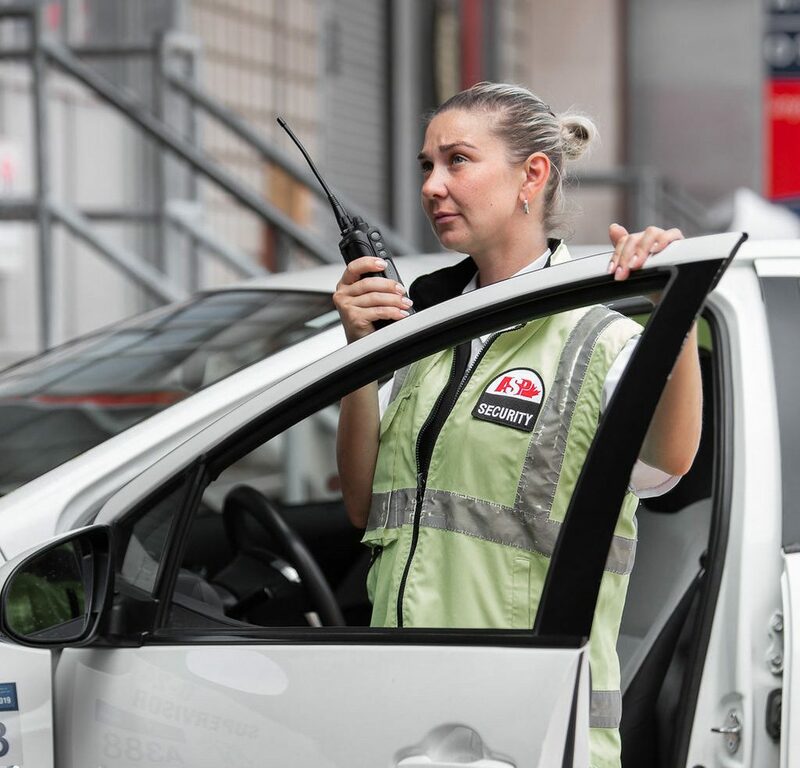 Our mobile patrol and supervision service offers highly effective technology integrated security response and support for all circumstances. Our team designs the right mobile solution for our clients’ particular need. A.S.P.’s mobile guards can deliver parking, auditing, monitoring, patrolling and spot check services throughout the cities we serve. 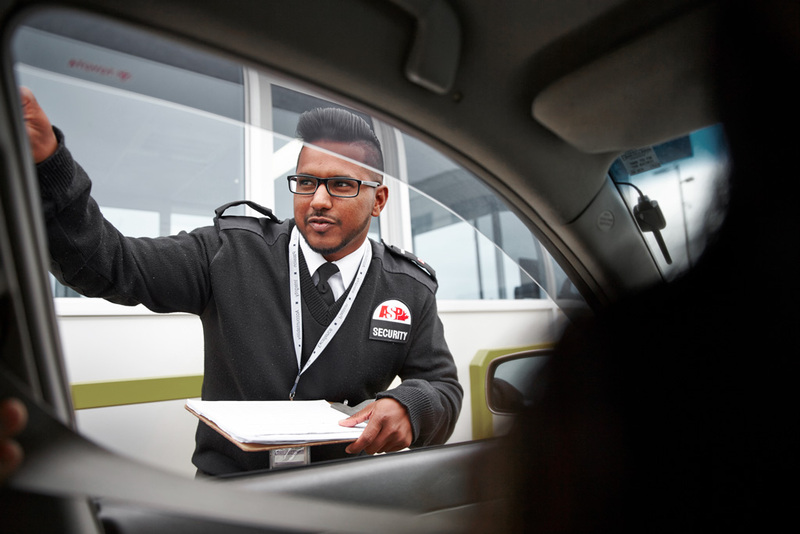 We provide a complete range of access control solutions to secure airport facilities. These programs are tailored to fit our clients’ demands utilizing applied in-house or client provided technology. 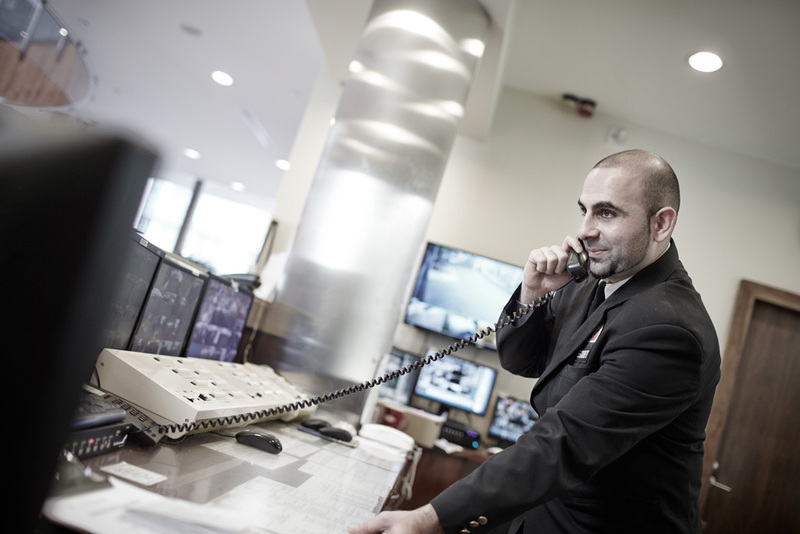 For clients looking to control access to specific areas or safeguard overall operations, we have the experience and expertise to optimize your security needs. Vigilance is a fundamental characteristic of our guards and we take pride in our unsurpassed customer service skills and training process, ensuring competence, deterrence, ownership and job knowledge. Our goal is unified and the safety and protection of the public and property is our ultimate aim. We understand the unique security concerns of the retail industry. Our teams work with luxury brands, manufacturers, malls and entrepreneurs of all kinds to ensure inventory loss is minimal and perpetrators are brought to justice. Employees assigned to this effort are trained in LP, de-escalation tactics, use of force, first aid, awareness and observation training. Municipal Law Enforcement Services (MLEO) trained guards provide support to commercial and residential centres throughout our cities. In addition to ticketing and towing services, our staff are trained at de-escalation and customer service techniques specifically designed to deal with the challenges presented when issuing warnings, tickets, tows or trespassing individuals. All of our A.S.P. bylaw officers are MTO certified to augment your parking enforcement security operations. All security officers assigned to your operations receive relevant city bylaw training, as well as training in de-escalation, client expectation management awareness and evidenced documentation. At A.S.P. Residential Services, we deliver customer service focused concierge and security services specifically designed for the residential market place. Our focus is to ensure the highest standard of service delivery to apartment buildings, condominiums, luxury buildings, townhouse complexes and private communities. We recognize these are the homes of our clients and the service expectation vastly differs from other specialties. Our Residential Services create a communal environment and facilitate confidence in the management of our clients’ personal space. Special events require a significant concentration of management, labour and communication to succeed. We understand the demographics of the attendees and provide a guard force trained to deal with the unique circumstances that may occur at the event in question. A.S.P. has a large pool of event experienced and trained guards ready for deployment. A critical element in any access control operation is managing the documents of entitlement. Our teams utilize proprietary technology to track, issue, verify, monitor and survey all assigned temporary and permanent pass holders. 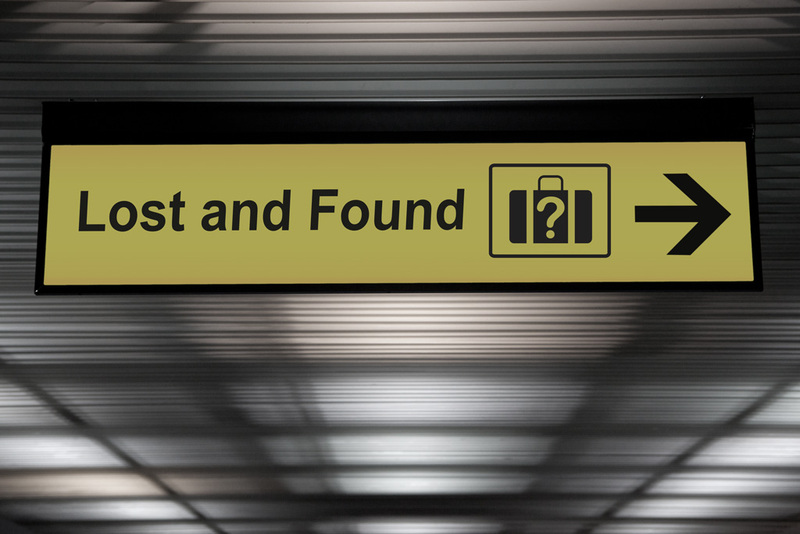 Lost and found services are an integral portion of client management services within any institution. Precise inventory controls and technology applied to services ensure handed-in items are safe, tagged and easily located. A.S.P. provides L/F management at major airports, train terminals and commercial locations. Our services are bonded and insured. Our security team provides diligence and effort in their attempts to locate owners in order to return valuables. For items that are not collected, policies and procedures are in place to auction, destroy or donate items to charity. .